Work can drag on. 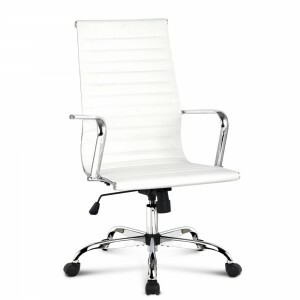 With so much to be done and so many stresses taking place at the office it is only natural that you want a comfortable office chair to sit on. However, we don’t always get supplied with a chair that exudes comfort and productivity assistance. This can make the day really drag on. 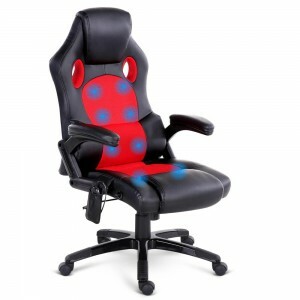 The ergonomics of the office chair are paramount for getting the job done comfortably. Not only will your work begin to suffer as a result of sitting in an uncomfortable chair all day, but it can pose significant threats to your physical health in the future. 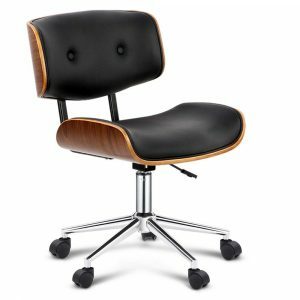 Therefore, it is imperative that you have a comfortable office chair so that you remain productive and keep your posture in good working order. 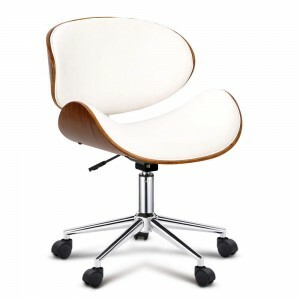 This being said, you might as well have one that is also incredibly stylish say, a leather office chair from Luxy Living. 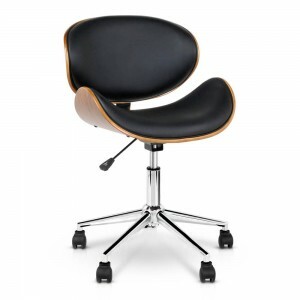 Our collection of office chairs ranges from the comfortably curved to the hi-tech chair masseuse – you’ll simply never be uncomfortable at work again! 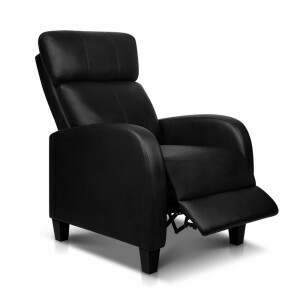 We don’t want you to have another shift with an uncomfortable office chair, and therefore we provide fast shipping Australia-wide on all orders of our stylish leather office chairs. 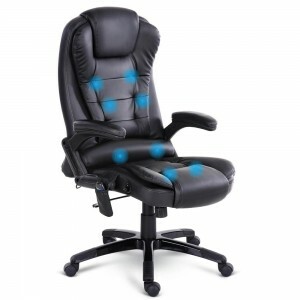 It is no secret that people hate sitting on uncomfortable office chairs. 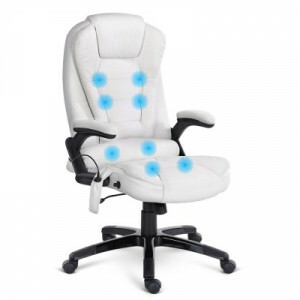 You have to sit on them all day, 9 to 5 plus, and you shouldn’t have to sit in a chair that creates coccyx tightness and makes your shoulders curl up. Not only is this a real a nuisance at the time and makes getting work done a real drag, but the repercussions of ongoing back pain caused by uncomfortable office chairs can last a lifetime. 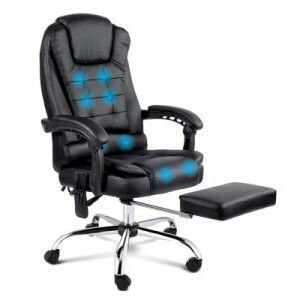 More and more people are heading to their doctor or physio as a result of these uncomfortable chairs developed by bulk producers who have never heard the word “ergonomic” before. 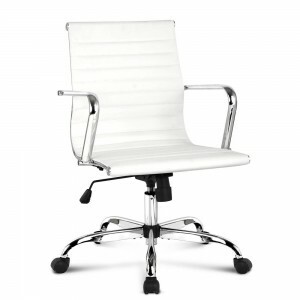 Therefore, it is a great idea to purchase a highly comfortable leather office chair from Luxy Living. Our chairs are sure to provide you with the optimal comfort you require to be productive, relaxed and maintain great posture and a healthy back. 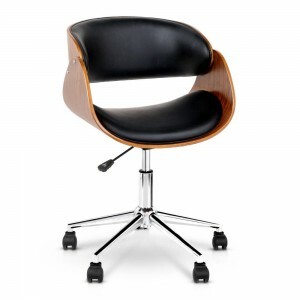 Feel free to browse the range available at our online store and get in contact with the team at Luxy Living if you have any questions regarding any of the chairs available.